AFTER TRAVELLING NON-STOP FOR FOUR YEARS, WE ARE TAKING A GIANT LEAP INTO THE NEXT PART OF OUR JOURNEY – SAILING THE WORLD! 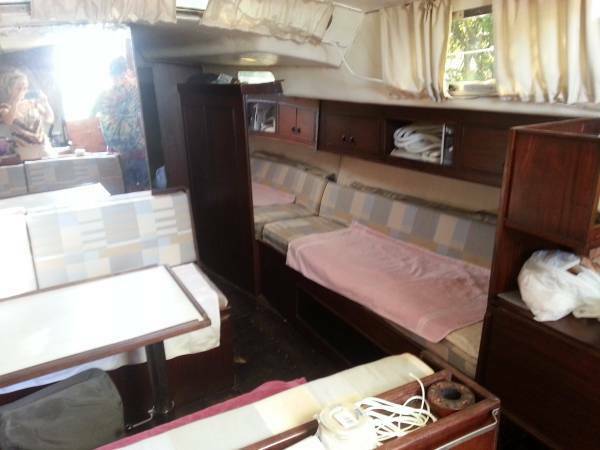 OUR SAILBOAT IS A 1971 FINNROSE 37 FT. SHE's CALLED S/V EMPRESS. SHE’S PERFECTLY DESIGNED FOR OFFSHORE CRUISING. JOIN US AS WE START THE PROCESS OF CONVERTING EMPRESS INTO OUR FLOATING HOME AND PREPARE HER TO VOYAGE ALL OVER THE WORLD! Not much work is needed to the exterior of the hull and deck, other than being lifted out of the water, scraped clean and some new bottom paint applied. Above the waterline looks like new, whereas the deck could use a sanding down and repaint to renew the slip-resistant surface. We also need to add bow and stern rails, as well as a stern arch to mount solar panels, dingy and other gear onto. All of the standing rigging is oversized and in good condition. 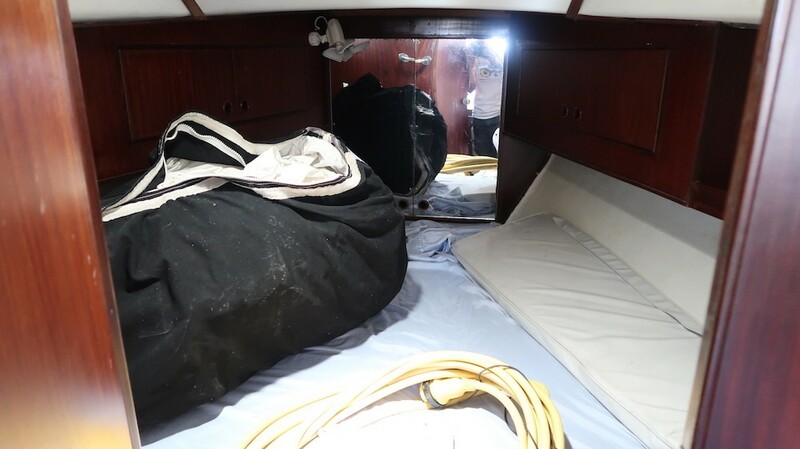 To make sail handling a lot easier, we plan to install a sail bag and lazy jacks on the main, with a roller furling jib. 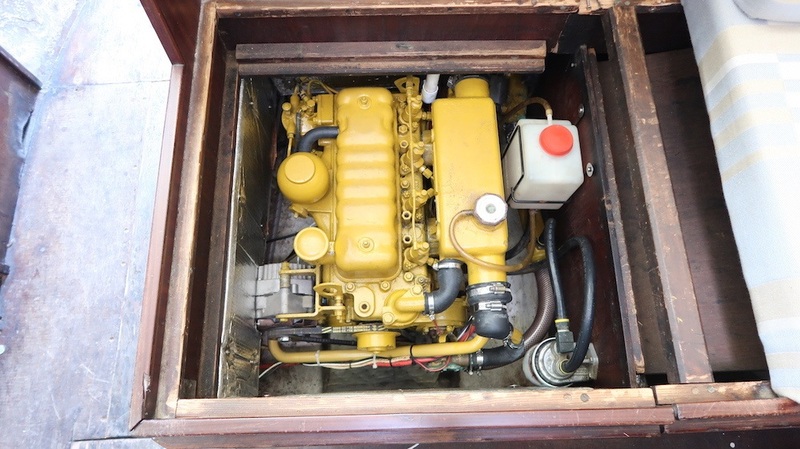 The systems on this boat seem to have been updated and maintained over time and the engine (Perkins 4018 50hp diesel) is immaculate with no work required! We do need to update some of the wiring, and change all light fittings to LED. We will also be adding more modern equipment, so a new solar and wind generating system will be going in to power it all. We have the basics, but we want a home! Simple things like an electric cooler and a small TV can make a big difference! 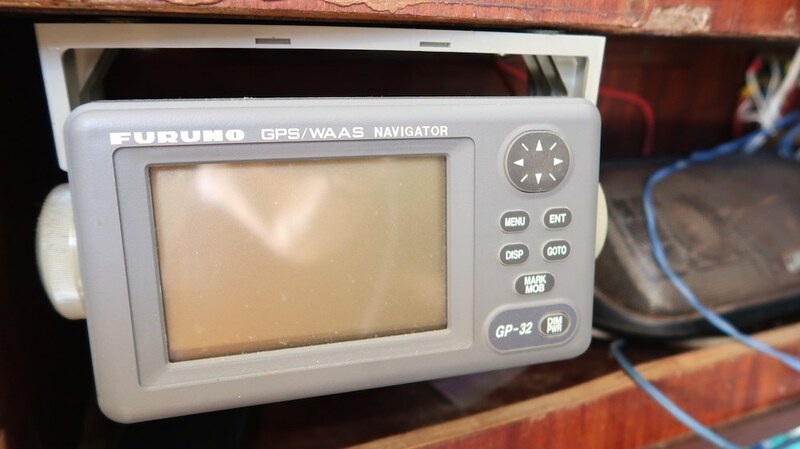 We need a new chart plotter and may need to update the log, windspeed and depth devices. 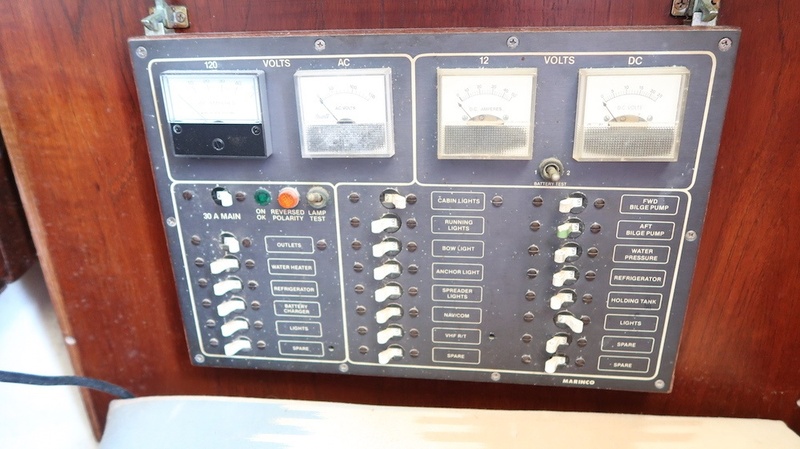 The VHF radio is very old, AIF and radar may be added as well. 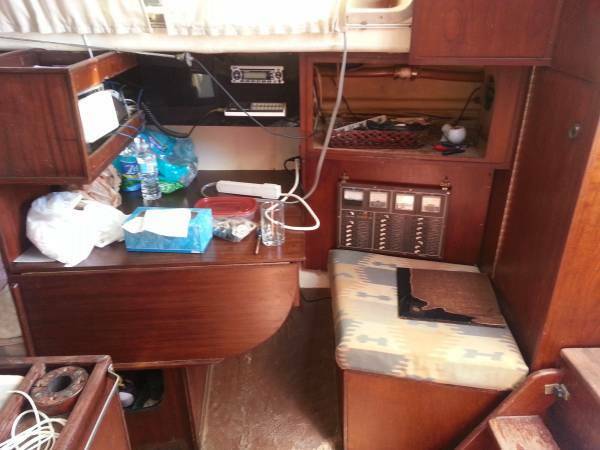 There appears to be a brand new Raymarine Autohelm system installed, but it’s in need of some final configuration to get it working. All lines, chains and anchors need to be check and renewed if needed. Safety equipment is important for offshore cruising. We need life jackets, life raft, flares and a few other safety devices. This is where most of the work will take place. Old boats are dark and a bit gloomy with all that varnished wood. So as well as a slight layout change, we are going to paint everything in bright, beach house colors. Think art-deco Miami Beach hotels and Key West beach bars! Figuring out clever storage solutions is also going to be very important! 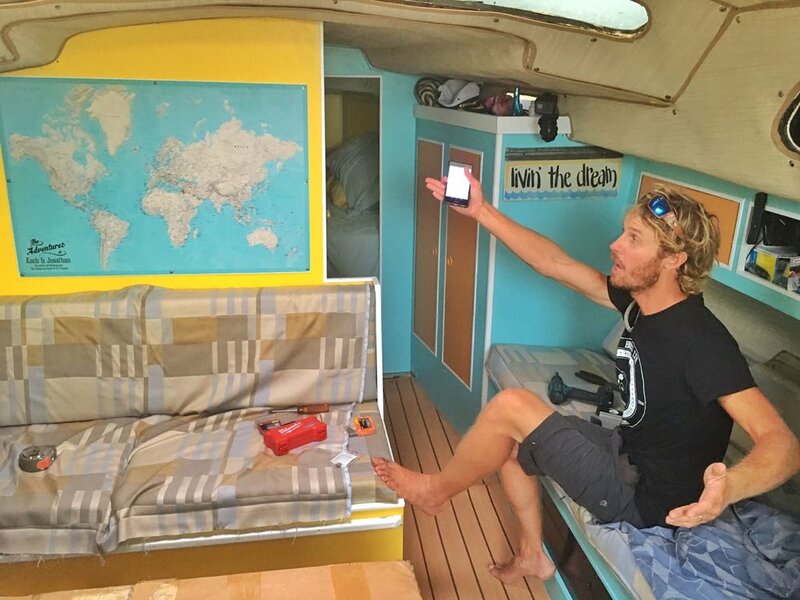 Living in a boat is much like living in a camper van or an RV – you have to be happy living in a small space! Small spaces need to feel bright and open to help them feel bigger than they really are. The sailing and boating world hadn’t caught onto that back in the 1970’s, so Empress is a palace of dark varnished veneered plywood, getting darker with each new coat! 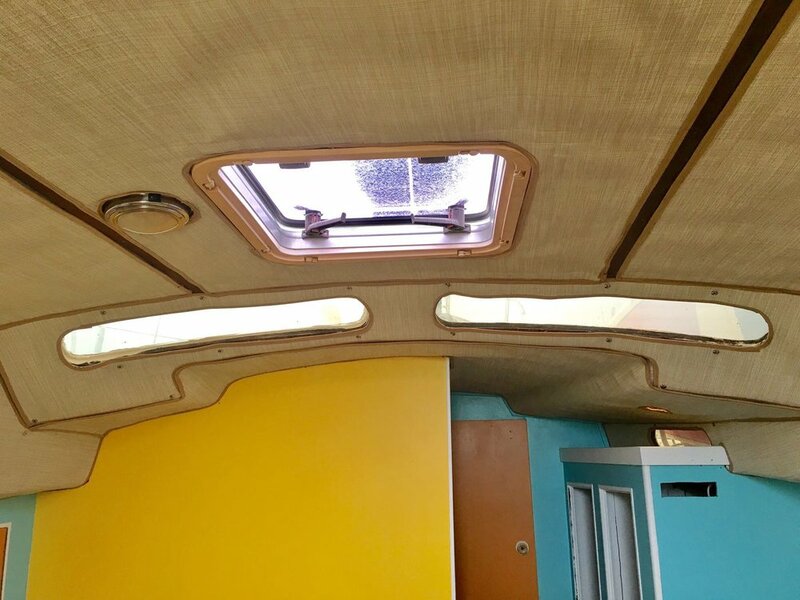 Having been inspired by several other camper van conversions and one sailboat conversion in particular, we’ve decided to paint the whole interior. 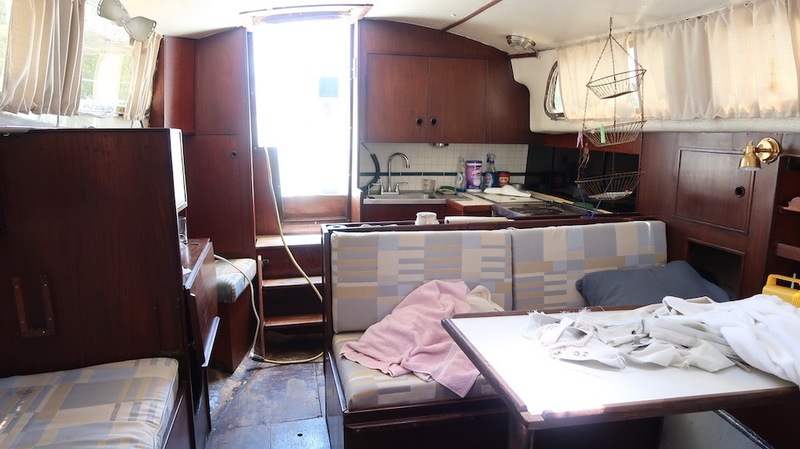 Pretty much every bit of brown wood inside the boat is going to be painted in white primer, then covered with various shades of blue, yellow, orange, green… and so on! The cushion covers will be removed and replaced with new ones made from lighter, moisture-resistant fabric, and the funny little curtains will be taken down.